The dining table which invites to conversation and indulgence. The sofa as the place for tranquility and leisure. The bedroom where body and soul rejuvenate. We choose your furniture to live with it and not just to look at it. 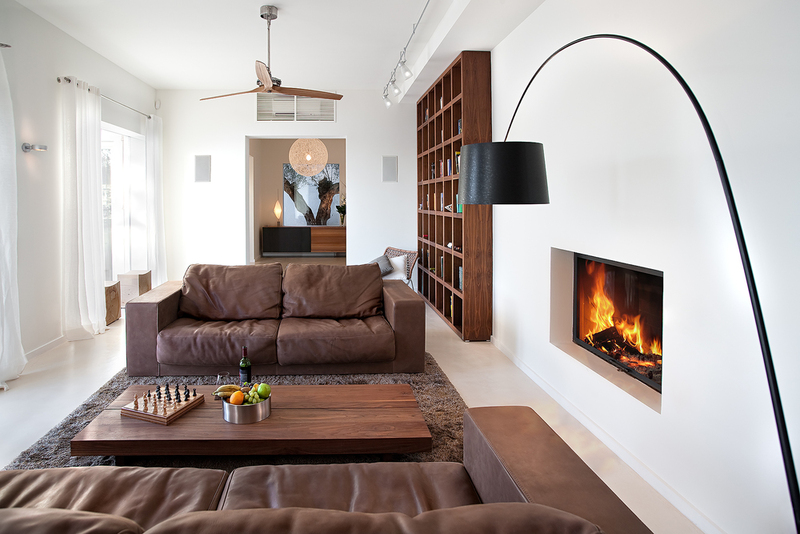 We create individual spaces for your necessities and your personal sense of living. We design the furnishing project for your home. We are updated in market trends and techniques. We strive always for the best - in design, quality and finish. We think in sustainability and respect nature and resources. We collaborate with highly skilled craftsmen and specially selected suppliers.